Our ICEP-approved online crossbow safety courses meet mandatory education requirements. Crossbow safety courses prevent accidents and save lives. We’ve worked with ICEP and state agencies responsible for crossbow education to develop comprehensive online crossbow safety courses that teach students important laws and regulations, game identification, and safe, responsible handling of crossbow equipment. Crossbow hunting is a safe activity, and with the availability of crossbow safety education, it is growing safer all the time. Over the last 50 years hunting related injury rates have decreased dramatically, even as populations of deer, wild turkey, elk, geese, and other species of game have risen to record numbers. 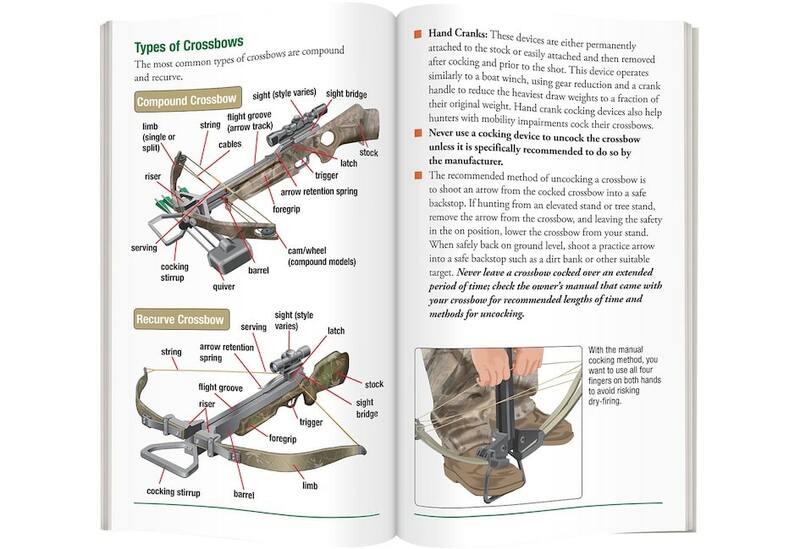 All Crossbow Ed safety education resources and crossbow hunter’s safety courses have been developed in conjunction with the state hunting safety agencies responsible for crossbow education and are approved by the International Crossbow Education Program. Through comprehensive instructional content and illustrations and interactive learning exercises and games, students will learn about the different types of crossbows, arrows, shooting fundamentals, safety techniques, and wildlife laws while completing a state-approved safety course with Crossbow Ed. While our crossbow education courses enable safer hunting, they also help crossbow hunters be more successful in their hunts and emphasize ethical hunting behavior. Subjects include crossbow hunter responsibility, wildlife identification and management, game care, outdoor survival, and more.